How many times have we heard that “India is a country of many colours and flavours”? We have studied in our political and social science papers in high school, we have heard it being lauded by our politicians and visiting dignitaries from around the world. Where there is diversity, there will always be friction. One such friction is caste discrimination in India. We looked back to find some of the worst cases of caste discrimination in our country’s history over the years. Here are 10 instances of caste-related crime that you’d rather not hear about. Or perhaps you should and voice your opinion in a way that it can make a difference. 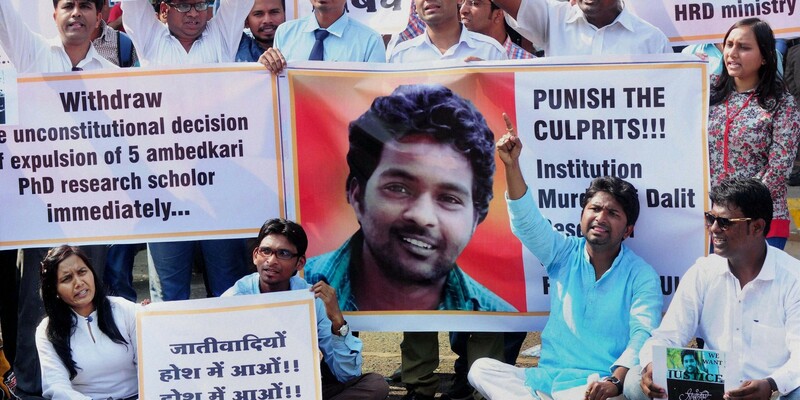 In August 2015, Rohith Vemula along with four other ASA members had demonstrated against the death penalty for Yakub Memon and condemned the ABVP (Akhil Bharatiya Vidyarthi Parishad, the right-wing all India student organisation) attack on the screening of the documentary ‘Muzaffarnagar Baaqi Hai’ in Delhi University. Long story short, a protest against India’s pre-independence era death penalty, which should have remained a non-political and mostly a constitutional issue, quickly blew out of proportions. Public letters were written which escalated to the level of the country’s Union Human Resource Minister. Rohith and the four other ASA members were suspended and barred from their hostel. Soon after, Rohith committed suicide, which snowballed into nationwide protests citing the incident to be a caste discrimination based episode. On the 13th of May, 2015, a decades-old land dispute broke into a grossly painful incident of caste violence which left four people dead and thirteen injured in Dangawas, Rajasthan. The dispute started in a small enough way – between two families; one belonging to the OBC (Other Backward Casts) Jat community and the Dalit community. The bone of contention is a 13-acre land and the disagreement had started way back in 1963. 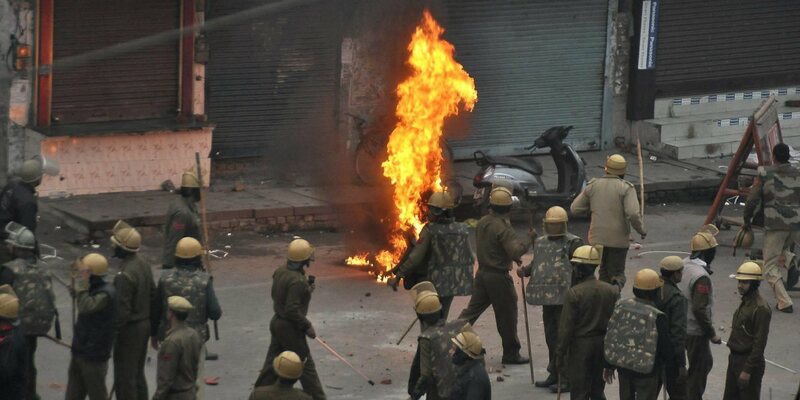 What started as an attempt at negotiation between the two families, broke into a gunfight where Rampal, of the Jat family, was killed while another member was injured. Retaliation came in the form of tractors crushing people to their death and open anarchy that left 13 people injured and four total dead. The situation wasn’t helped with the Home Minister was quoted saying that he did not possess a “magic wand” which he could wave and bring the culprits to justice. 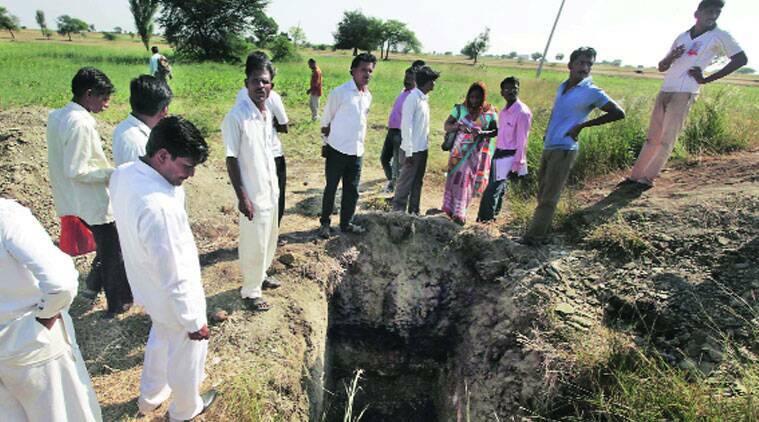 In 2014, three were murdered and their mutilated body parts were strewn about on a farm in Ahmednagar, Maharashtra. The three victims were members of a Dalit family; Sanjay Jadhav, wife Jayashree and their teenage son Sunil. The crime happened in the middle of the night on the 21st of October in the quiet village of Javkhede Khalasa. It later came to light that the killings were quite possibly “honour killings” if rumours of an illicit affair between a member of the Jadhav family and an “upper-cast” married woman who lived close to the farm. One of Chennai’s arterial routes, the East Coast Road was closed down when violent clashes happened between the supporters of the Pattali Makkal Katchi (PMK) party and sections of the Dalit community in the vicinity. The violent mob torched several vehicles and damaged public property. The clash resulted in miscreants blurring the lines between political differences and caste-based hatred. Police had gone on to register cases against as many as 1,512 individuals for rioting, possessing deadly weapons, torching of houses, buses and two-wheelers. The suicide of a meritorious tribal student at AIIMS uncorked yet another case of caste discrimination in India’s elite educational institutions. Anil Kumar Meena belonged to the ‘reserved category’ of students, which essentially meant that he was seen as coming from a lower “cast”. More than 200 houses were burnt in the Dharmapuri district of Tamil Nadu on November 7, 2012. The violence started after an “upper-caste” Vanniyar girl from Sellankottai village eloped with a Dalit boy from a neighbouring colony. A panchayat meeting had ruled that the girl must return to her family. When she refused to return to her family, such was the insult to the father of the girl; he committed suicide by hanging himself. When his body was discovered, an enraged mob of over 1,500 rampaged through the nearby Dalit settlements burning more than 200 houses and allegedly looting valuables worth lakhs. More than 90 men were arrested later and over 1000 policemen had to be deployed to bring back normalcy in the area. 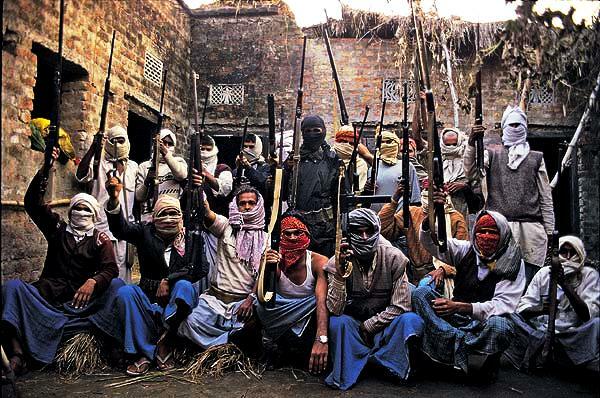 On 29th of September 2006, four members a family belonging to the Mahar community were murdered by a group of 40 from the Maratha Kunbi caste. Before they were killed, the victims were stripped naked and walked through the village square and two women of a family were allegedly raped. A later report on the incident found top police officers, autopsy doctors and the local MLA Madhukar Kukade guilty of a cover-up. Out of the 40 accused, eight were convicted and six were sentenced to death and the remaining two were sentenced to life imprisonment. The death sentences were later reduced to life imprisonment. In 1999, four members of the panchayat members of the Bhungar Khera village paraded a handicapped Dalit woman by the name of Ramvati Devi naked through the village. Despite complaints by some locals, no police action was taken. Followed by this incident, Bant Singh from a nearby village was attacked and his injuries forced medical amputation. The attack was in retaliation after his daughter was handed justice for being gang raped by upper caste members of his village. Not too long ago, another 55-year-old “lower caste” woman was tortured, stripped and tied to a tree because her nephew had eloped with a girl. On 11 July 1997, a statue of B.R. Ambedkar was desecrated. An ensuing peaceful protest was fired on by the police which killed ten, including a bystander who had not protested. When protests did not stop, 26 more were injured in a police attack. The inexplicable violence meted out by the police stemmed from caste-based prejudice with the main police officer leading the violence already known for his intolerance for the “lower caste” community. 21 members if the Dalit community were murdered, including 11 women, six children and three infants. The attackers killed women and children in particular with the sole intention of removing any future resistance. On 17 April 2012, the local court acquitted 23 men who were convicted of the murders on account of “defective evidence”. Post this incidence, many other retaliatory attacks were carried out where more than 500 “upper caste” people were killed. While human civilisation as a whole evolves, it is expected that our collective tolerance towards each other increases. However, it’s a balance that unfortunately cannot always be controlled by us – where there is love, there will sometimes be hatred. Having said that, when the weight keeps tipping towards friction and it tips so much that it is almost impossible to look for the brighter spots in society, we know that things need to change. A collective conscience needs a voice. Where each opinion matters. That’s why we built Swipe, where your opinion, voice and vote matter. Download our free app and make a difference – share your opinion, vote, and ask questions.